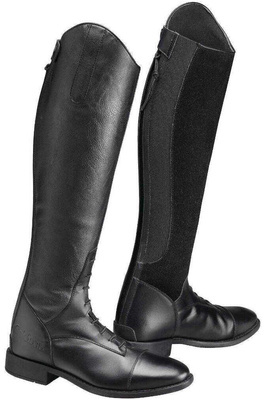 Choose from our extensive range of tall riding boots so you never have to compromise on fit, perfect for a variety of disciplines. 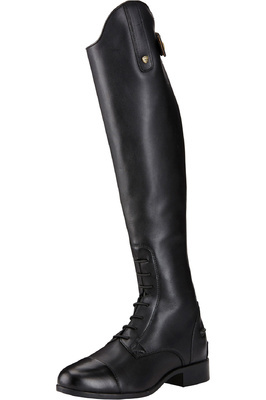 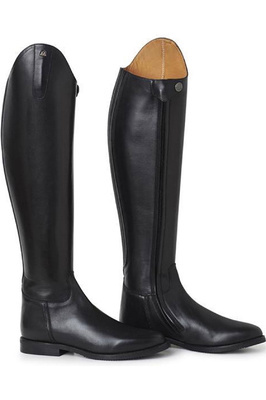 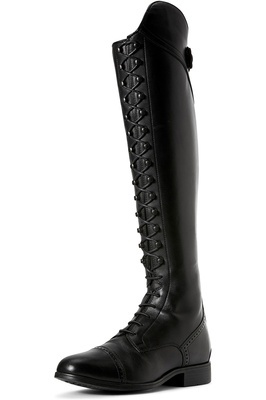 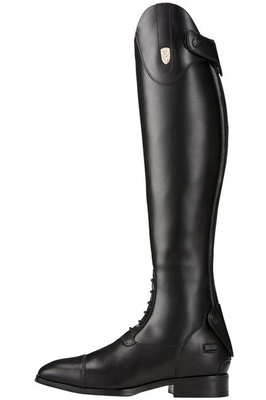 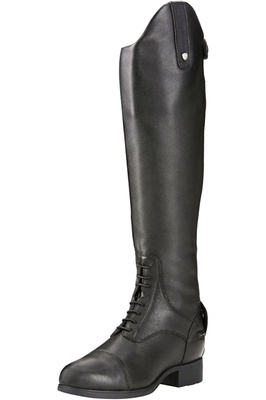 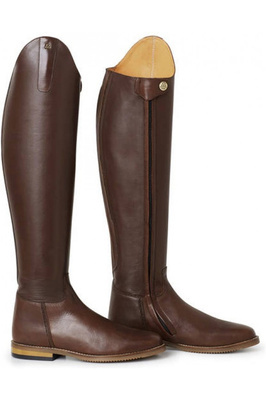 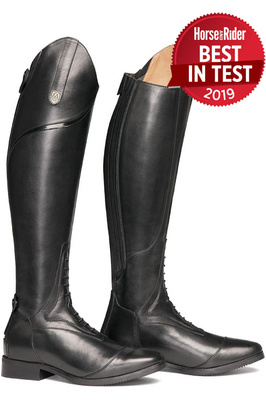 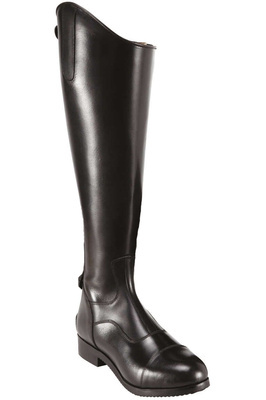 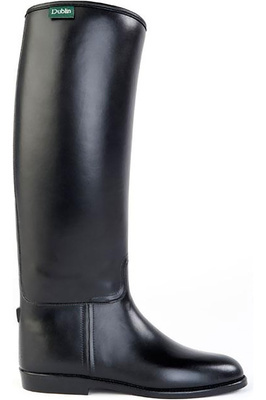 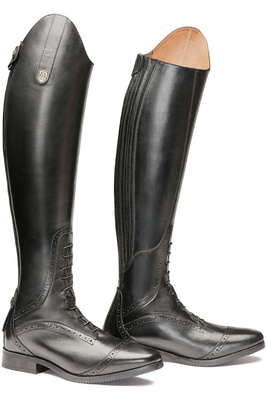 An indispensable part of any competition outfit, good quality riding boots can significantly improve not only to your comfort but also to your performance. 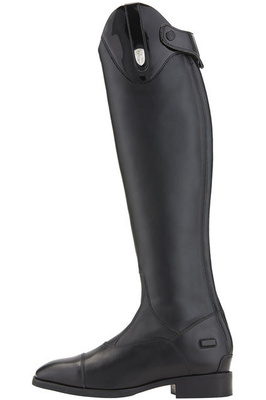 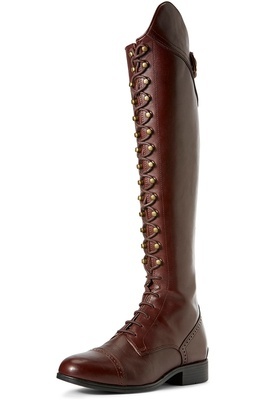 From premium black Ariat long riding boots Mountain Horse to Dublin, our boot collection has something for you.